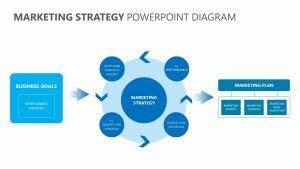 Finish the job with ease and clarity with the Free Five Tasks of Strategic Management PowerPoint slide. 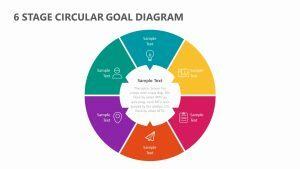 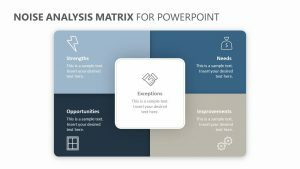 The Free Five Tasks of Strategic Management is a set of four fully editable and customizable PowerPoint slides, each one with its own icon and colors that you can change as needed. 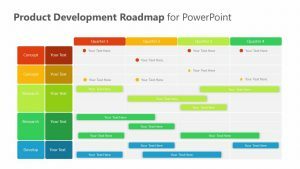 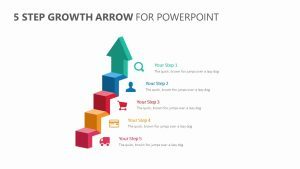 This PowerPoint slide features two rows split up into five different tasks. 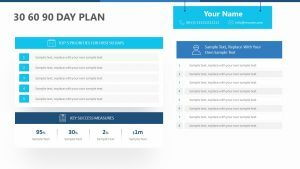 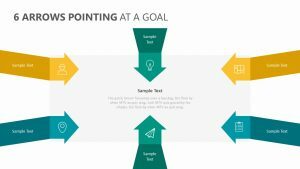 In these differently colored sections, you can input the steps needed to complete your project. 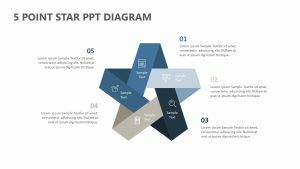 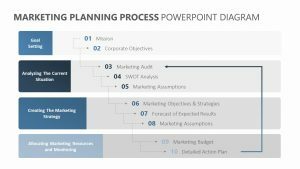 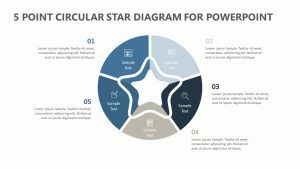 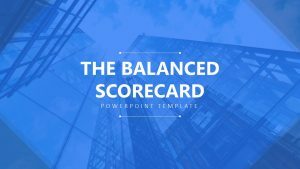 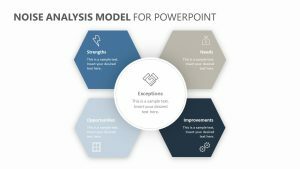 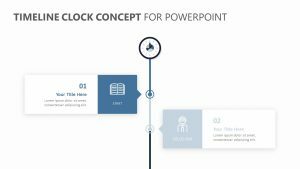 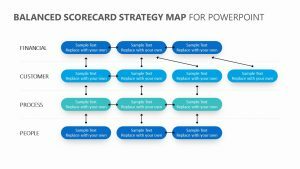 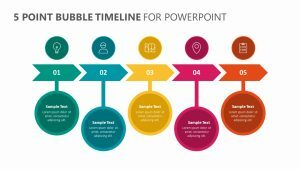 You can show these steps in two different ways with the two different styles of PowerPoint slides available in this set.